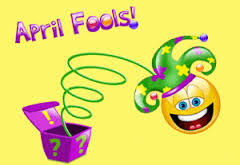 Ha ha ha – April Fool’s Joke! If we don’t spend Thanksgiving Day with friends or family, we like to go for a long walk after dinner. One of our traditional walks meanders through a local cemetery where our talk often turns to our own lives, our remaining years, and whether we want to be buried, cremated, have a tombstone – more in a reflective than maudlin way. That particular year, I was feeling thankful for all the spectacular vacations we’d taken, especially to some quaint locales before development changed their character and made them over-populated tourist meccas. “Oh, you know, like Turks and Caicos, the Cayman Islands, Young Island, Maui, Mackinac Island, the Lake Superior shore, San Francisco, Paris, Carmel, Telluride, Santorini the Maine coast. What do you think? Would you like to do that? LOL i’m glad you’re looking out for your husband too 😊 too funny. I wonder if we should put our “yes, her” and “no, not her” lists in our will ?!? Dale – what a humorous, loving touch in the midst of your family’s loss. I look forward to your post when Mick (what a cutie) goes to swim with the fishes as I’m sure somewhere in that releasing, you’ll find ‘a sign’ that he is always with you. Thanks for checking it out. He was quite a number and it was fitting that he be “exposed” as he wished… no other wake will be the same! You can be sure I’ll be writing about the next phase…though fishing was a “boys only” activity. Maybe they’ll allow me to come along for the ride. Is there a post explaining “why the coke bottle?” That’s the only ‘creative treasure chest’ I’ve seen. I love the whimsey of it. I will be writing a series of stories of our (mis)adventures over our almost 20-years together; there will definitely be one devoted to “The Bottle”! When I was a kid, one of Dad’s friends worked in Purdue, IN in a coke bottling plant. When we’d visit, he’d take us to the plant and, of course, we were fascinated by the assembly lines, mountains of coke bottles, etc. i think of him whenever I see the old bottles. You have NO idea how much material he has provided. There will be more than one laugh, I can guarantee it! hahaha… nice one Sammy. I used to say I wanted my ashes to be scattered in the Indian Ocean so then I could travel to my favourite countries – South Africa and Australia! And here I thought I was the only one crazy enough to be contemplating (or controlling) what I won’t be around to experience. I love your idea for you, connecting to all the places you hold in your heart. Thanks for the fun to start this day. I hope you both enjoy many more of those walks while you figure out where to spread the ashes. My grandkids always ask me what’s wrong with my hair when they see photos of the perm years!! 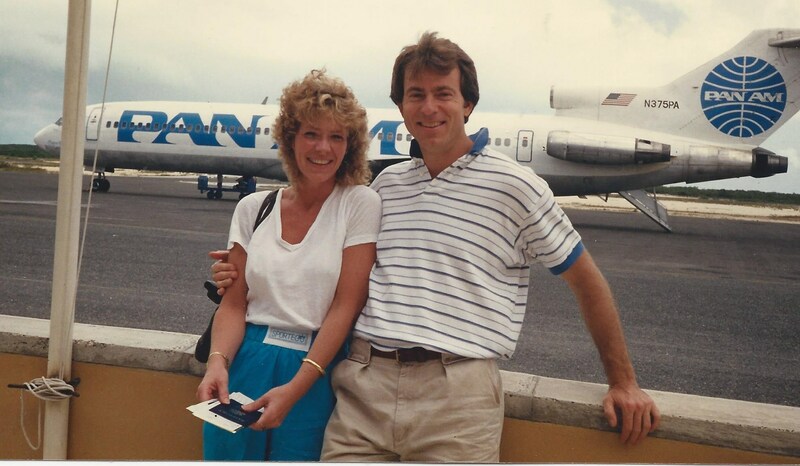 Oh God – the perm years! Hee! Good one, Sammy. Enjoyed every word. Yeah. he comes up with a good one once in awhile 😆 thanks, Celine! We do like to laugh together 😋 of course these kinds if jokes are only funny when the relationship is based in genuine trust. He is a gem in that respect. I assumed that. It’s wonderful to have someone like that. Hey Sammy, did you comment on my “C” post yesterday (4/3)? I always clean out my spam folder before I get started and just as I was hitting the delete key, I thought I saw a comment from you in there. I’m not sure how it got in there. Your comments have never ended up in the spam folder before. Anyway, if you did comment, I apologize for accidently deleting it. Sorry!! I did ! Hub and I quote Inspector Clouseau all the time! I had one of my readers inexplicably show up in spam intermittantly for a few weeks. I kept clicking the ‘this isn’t spam’ and finally it stopped. One of the quirks of WordPress! too funny! we do not have this conversation because we are both widow/ers. but i’ve tought about it. i take it no a-to-z this year? No, no A to Z this year ( too much computer time). How are you feeling? UP and DOWN with the pain. Stones move. I had three blissful days with NO pain, now it is creeping back. My procedure is the 20th. Haha. I love it, Sammy. They sure say the funniest things, don’t they. But I couldn’t take my eyes off that picture. Such a nice smile. Love it. Great post, glad I clicked on it in this crazy AZ dash that’s going on. A huge LOL! You got me with the first one. The second one was even more hilarious! He’s a funny one! Thanks, Luanne 💥 likacs and peonies coming for you in Monday’s post !! You two are too cute, Sammy! Here’s hoping you have a very long life together and many laughs along the way. 💞 thank you, Dani. Marriages built on trust and humor are The Best!